Hi everyone, I've been a user here off and on for a while and just recently started making a video series on Youtube called Game vs Game and thought I'd begin sharing here. I'll be posting the backlog here for a while, one every two weeks or so until it's caught up and will continue posting new episodes as well. Hope you enjoy! 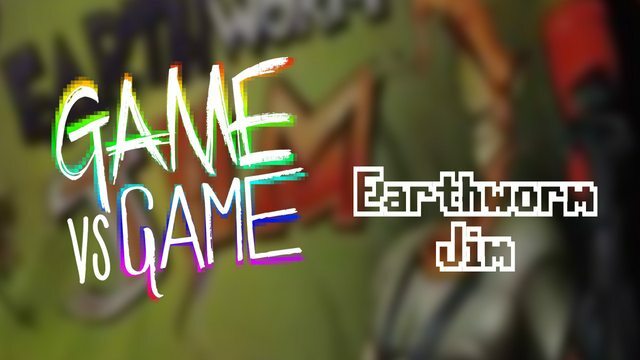 Earthworm Jim is a terrifficly fun and unique game and was released on a ton of systems. On this, the premiere episode of Game vs Game, we'll dive into the Super Nintendo and Genesis version to disect them side by side. Which is the better version? soooo... THAT didn't work... the width tag didn't do anything. And the flood control locked me from editing. will come in later to try again to resize. sorry! Great idea for a series and very informative. I really enjoyed the Earthworm Jim video. Well done! thanks @singlebanana! glad you enjoyed!